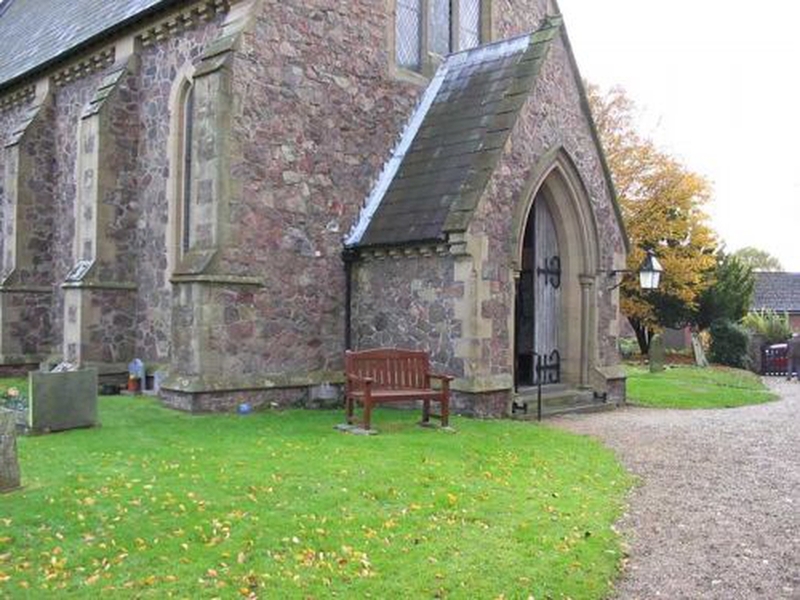 St Mary, Guarlford is one of four churches in the Benefice of, Powick, Guarlford and Madresfield with Newland. 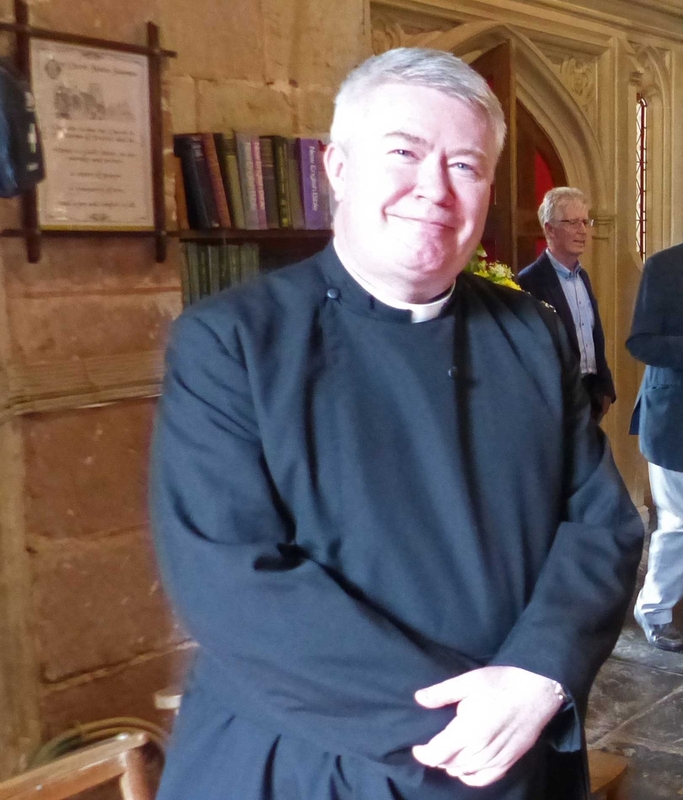 Revd Gary Crellin was instituted to the Benefice by Bishop Graham on 27th May 2018. 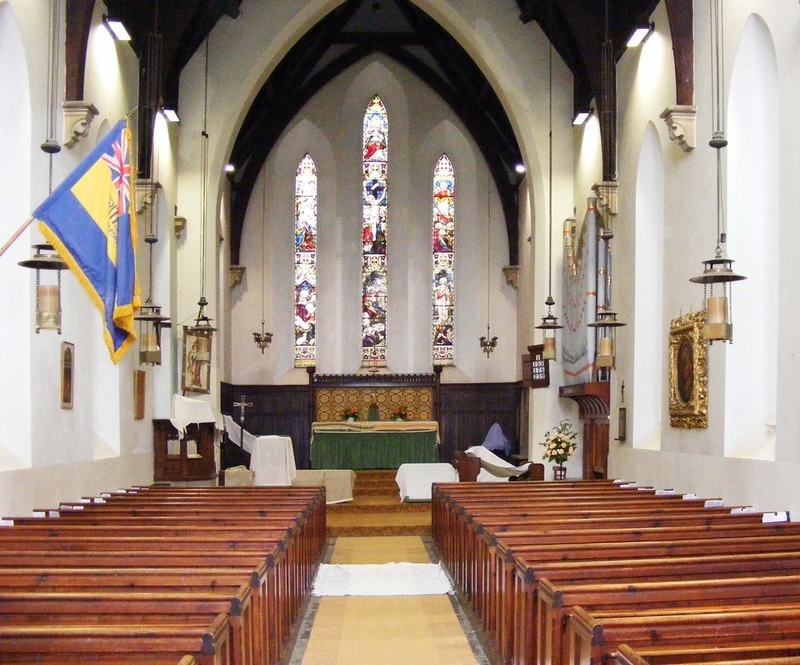 If you would like to discuss either a wedding, baptism, funeral, or any other matter, such as a visit at home, please contact Rev Gary - click the 'Get in touch' tab on the left of the page for contact details. Service times vary each month, so be sure to read "The Grapevine" magazine which is distributed free to homes in the Parish; or you can check the church noticeboard. 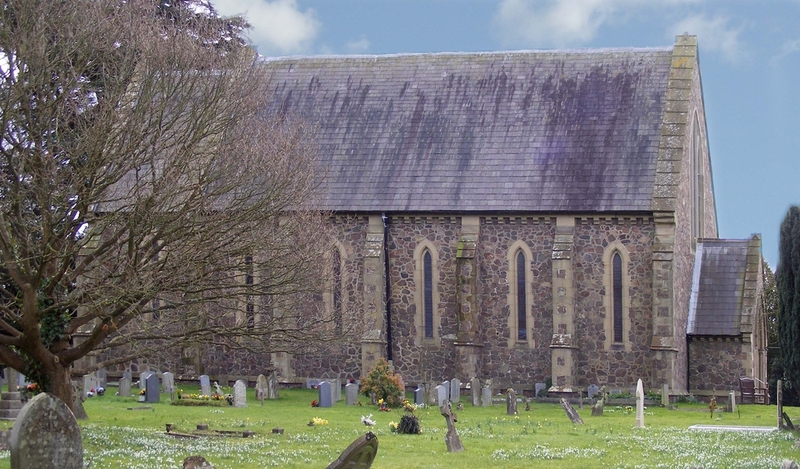 Services are also listed on the Parish of Guarlford Website. There are two large print copies of the hymn book - please ask if you need one. A 'Sunday Worship Service' is sometimes held at Madresfield at 11:00 am on the first Sunday in the month, offering the opportunity for a discussion with a mug of tea or coffee and biscuits. Limited car parking is available in Rectory Lane, beside the church. Ramped access for wheelchairs can be provided - please ask. Outside service times the church is nomally locked.